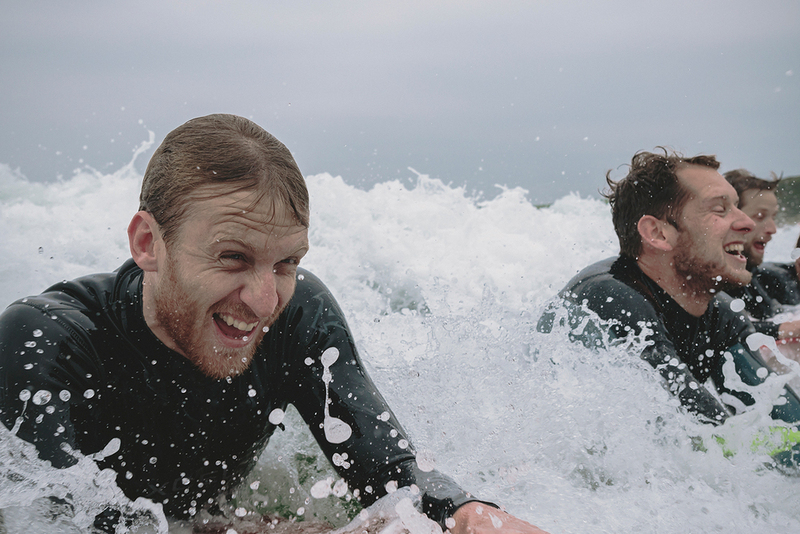 We’re not alone in thinking bellyboarding is a pretty awesome way to ride waves – there’s a whole community of people who like to keep it simple when it comes to surfing. 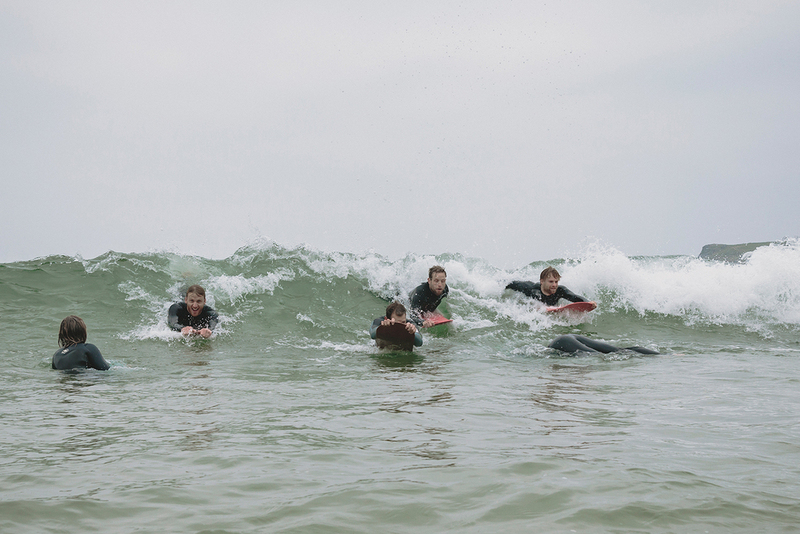 Hundreds of us meet up each year (or most years, anyway) on the beautiful beach of Chapel Porth in Cornwall, for the biggest event in any bellyboarder’s calendar: the World Bellyboarding Championships. Set up in 2003 in memory of bellyboarding devotee Arthur Traveller, it’s a surfing event like no other: no wetsuits, no leashes, no fins, no egos… just wooden boards and the ocean – and a lot of enthusiastic surf-riders! Hundreds of people come along to join in the fun, with as many of them competing as the tide allows. It’s less a contest and more of a beach festival (although some of us do take it pretty seriously!). A chance for bellyboarders from all over the world to come together to celebrate the sport we love, and the good-times culture that goes with it. For those of you who have never tried Bellyboarding before, don't be afraid to give it a go. It's all about having fun! Stand in thigh deep water with your back to the incoming waves holding the surfboard. Choose a wave about to break approximately a metre behind you and push off, body on board legs trailing. See the gallery below for a quick demo and action shots.